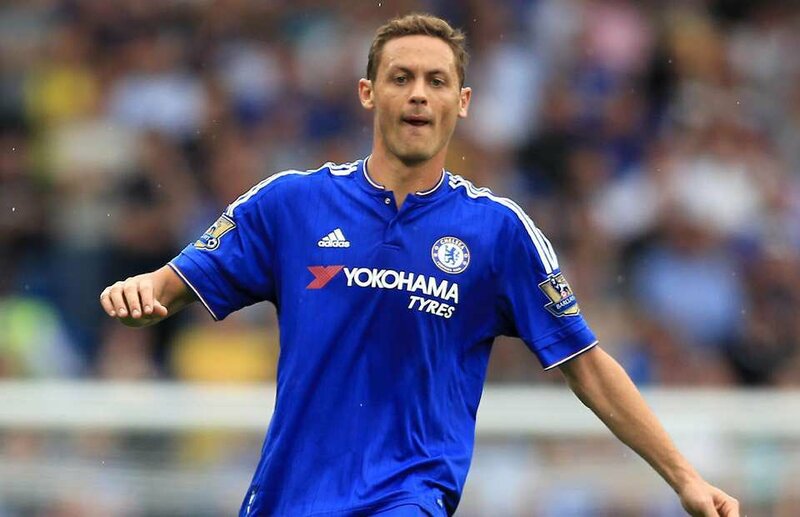 Chelsea midfielder Nemanja Matic reportedly has been linked with a possible move to Manchester United with former manager Jose Mourinho. 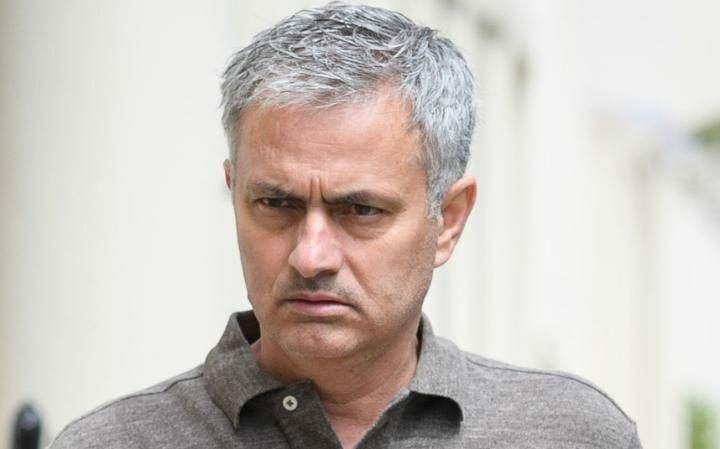 Mourinho, 53, is expected to be named as Manchester United’ new coach at Old Trafford, reports have emerged that the Portuguese could be handed up to £200 million to spend in the summer transfer window in order to regain their position among the top four in the English Premier League. Several number of players have been linked with a move to the Red Devils in anticipation of Mourinho’s arrival at the Old Trafford, and the Serbian midfielder could reportedly be available for £25m. Mourinho brought the former Benfica star back to the Blues in 2014, and the player went on to play a key role in Chelsea’s Premier League success in 2014-15. United vice-captain Michael Carrick is expected to leave the club this summer, and Mourinho has reportedly target Matic as the ideal replacement in the middle of the ground. However, it remain to be seen, whether the west London club would be willing to sell the 27-year-old to a rival club, with both expected to challenge for Champions League football next year.